Sonnichsen, C.L. 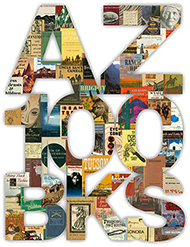 , “Tucson: The Life and Times of an American City ,” Arizona 100: Essential Books for the Centennial, accessed April 21, 2019, http://speccoll.library.arizona.edu/online-exhibits-dynamic/az100/items/show/250. 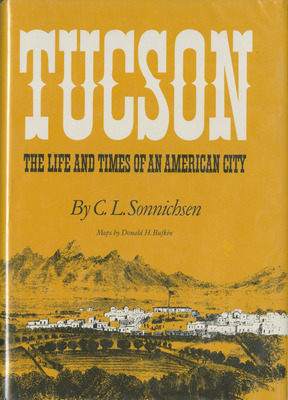 Beginning with his introduction to what he describes as a “perilous paradise,” Sonnichsen introduces in absorbing detail important characters and events, from prehistoric times to the present, and shows how they interacted with a hostile environment to forge a distinctive culture and lifestyle. 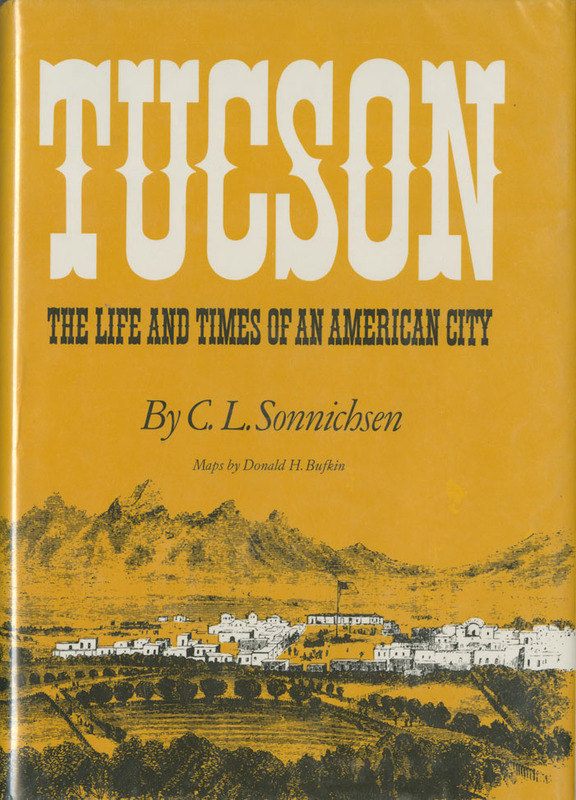 Although significant books have been written about Arizona’s other major cities, Sonnichsen’s lively portrait best imparts the sense of a living, breathing community. Norman: University of Oklahoma Press, 1982.
xiv, 369 p. : ill. ; 27 cm.